Precious and few!! homes rarely come for sale in this great neighborhood, so check out the beautiful executive home with comfort and style at every turn. The living room boast a corner gas fireplace and southern exposure, the eat-in kitchen offers garden doors to the rear deck and 2 pantries. There are 3 bedrooms, the master with a 3 pce ensuite and walk-in closet, the 9 foot basement is well finished with a huge rec or play room. 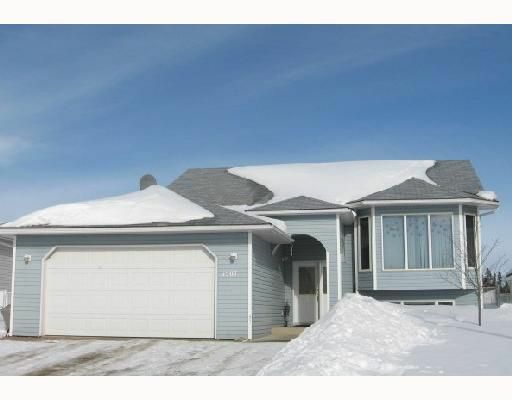 A very nice family room with gas fireplace and a fourth bedroom plus 3rd bathroom. Practicality, functionality and location. What else could you want? Call now.